“Let’s Talk: A Conversation about Race” is a 6-week series of facilitated discussions that unpacks how racism manifests itself at the individual, organizational and systemic levels, and equips participants with tools to deconstruct racism within their spheres of influence. To learn more, click here. The YWCA offers the Diversity Forum on the 3rd Thursday of every month. Free and open to the public, this program fosters inclusive, action-oriented communities by creating a safe and brave space to learn about and discuss timely topics impacting diverse communities, ranging from Islamophobia to disparities in the criminal justice system to becoming an ally to marginalized communities. To learn more, click here. 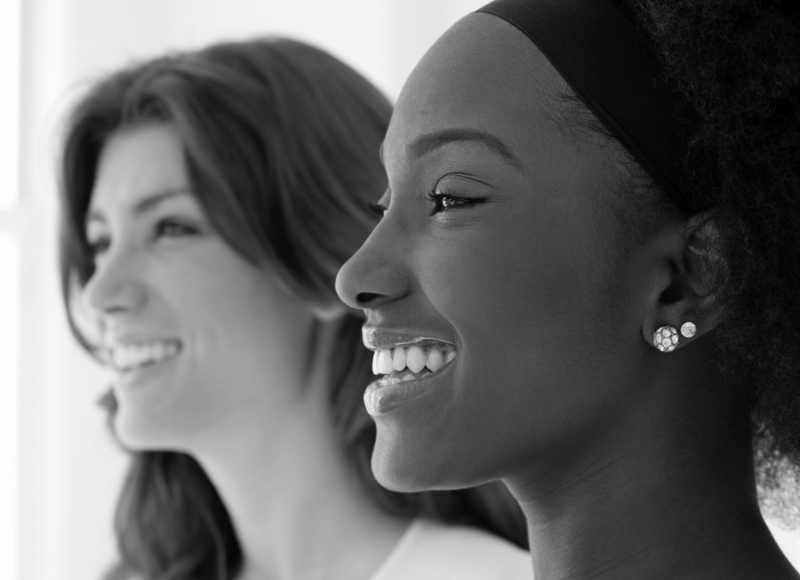 The YWCA offers Racial Justice Training to groups and organizations upon request, designed to educate your members and build your capacity as an organization to operate in an anti-racist manner. We can also tailor trainings to your group or organization's specific needs. To learn more, click here. The YWCA convenes the Criminal Justice & Community Relations Taskforce, which brings together law enforcement and community leaders to implement programs that promote racial justice in policing. These include providing law enforcement training and facilitating police-community dialogue. To learn more, click here. The Community Responders Network (CRN) is a grassroots coalition committed to confronting and preventing incidents of bias in Central PA. The YWCA is proud to support this dynamic group as they strategize to protect and safeguard the safety, respect and dignity of all; respond to incidents of bias; educate the community; and build bridges across communities to find common ground. To learn more, click here. For more information about the YWCA's Racial Justice programing, please contact missionwork@ywcahbg.org.